Even though this blog is relatively new, I thought I would make a "Most Viewed" list. It's the most viewed of 2012...and of all time! The five recipes here are actually some of my favourites that I made , so I hope you enjoy! This one was a big hit with my family! It's a delicious chocolate pie in a graham cracker crust with toasted marshmallows on top. YUM! 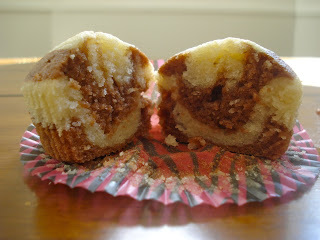 I made these on a whim one Sunday morning and I was surprised that they turned out to be such a hit! They are pretty delicious though! Anyone who knows my sister knows that she is OBSESSED with zebras. We made these for her class on her birthday - she said that they loved them! These were one of the first recipes I posted, and I thought they were really cute. They're super fun, and kids are guaranteed to love them because what kid doesn't like sprinkles? This cake was so fun to make, and very impressive. It looks fantastic, but it's actually so easy to make! Give it a try! Well, those are the top recipes this year! 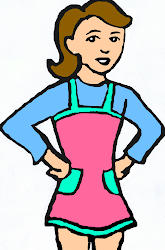 Hopefully there will be lots more yummy recipes coming your way in the New Year! 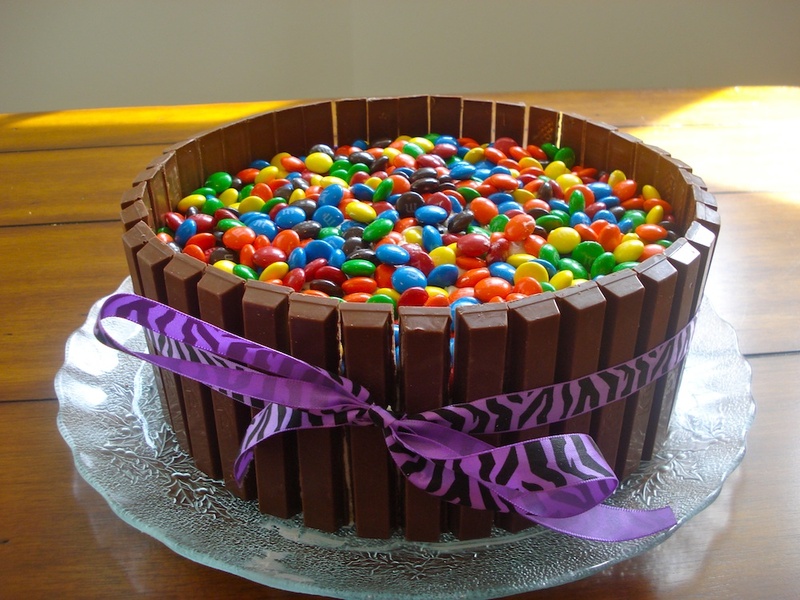 the kit kat cake is such a neat idea!